Duquesne University is undertaking a planning process that will strategically deepen its longstanding collaborations with Pittsburgh's communities. Led by its Spiritan Catholic mission, Duquesne has a long history of meaningful and sustained community involvement in Pittsburgh. It is the only higher education institution in the region to hold the selective Carnegie Foundation Community Engagement Classification, a distinction awarded to those schools who can demonstrate pervasive community engagement practices throughout all aspects of the University. Duquesne hosted one of the first federally-funded Community Outreach Partnership Centers in the 1990s and has since established an array of other engagement centers such as the Tribone Legal Clinics, Pharmacy in the Hill District, the Center for Community-Engaged Teaching and Research, Community-based Health and Wellness Center for Older Adults, Psychology Clinic, and UCEA Center for Educational Leadership and Social Justice. For more than a decade, the University has integrated community projects with undergraduate classes in all of its nine schools and works collaboratively on many community initiatives with partners who span the community, government, and for-profit sectors. The volume of community engagement at Duquesne is extraordinarily high, but this sometimes leads to diffuse impacts. This new planning process will help Duquesne to identify which of its significant assets and strengths can be better leveraged and linked with the concerns and agendas of the communities closest to its campus. The result will be a stronger, strategic approach to community engagement with greater impact that the University can sustain well into the future. Read more about the process in the September 7, 2016 news release. The planning committee has key administrators from the academic affairs division, members of the President's office, faculty and staff who direct community engagement centers and initiatives, and five community leaders who have pledged their support and insight as full members of the planning process. 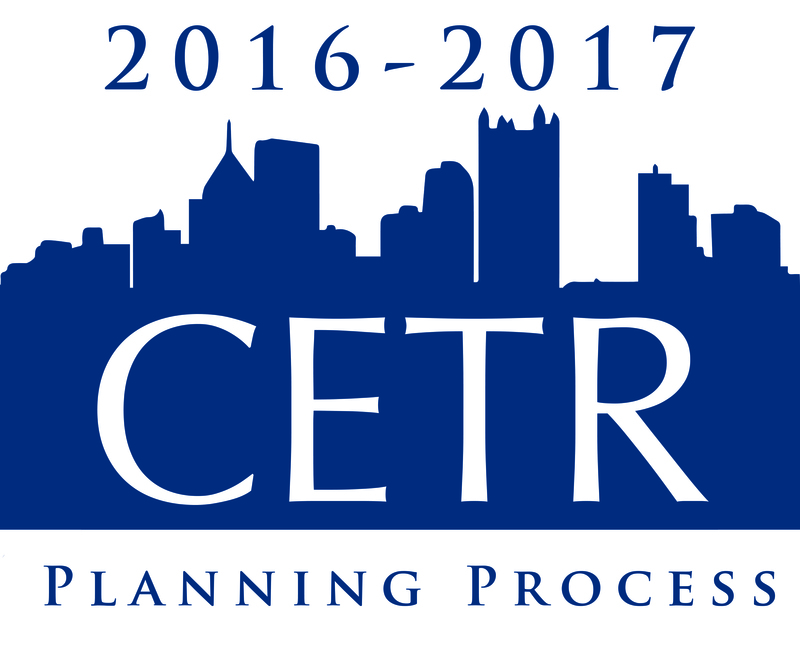 View the roster of planning committee members. The planning group will be guided by a team of external consultants, Ms. Nancy Franklin, of Franklin Solutions, whose past work includes community engagement planning efforts for Virginia Tech and Penn State University, Ms. Jamillia Kamara formerly of Public Allies, and Ms. Megan Good formerly of the Allegheny County Department of Human Services. Together, they represent a team that understands the national landscape of community engagement practices within higher education and has intimate knowledge of the assets and strengths found within Pittsburgh's communities.